Directed by Michel Gondry. 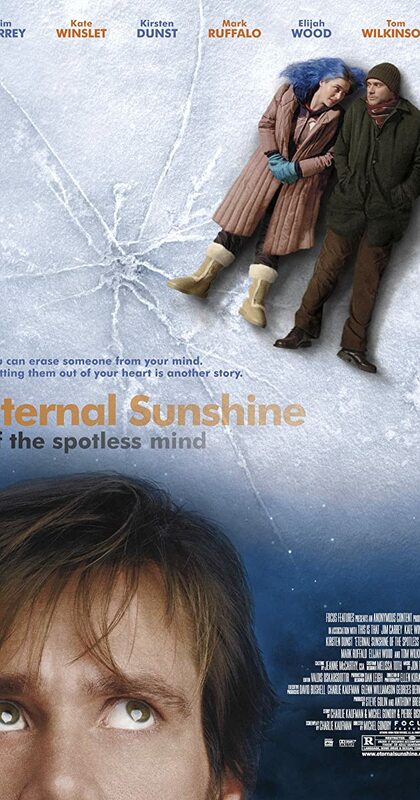 With Jim Carrey, Kate Winslet, Tom Wilkinson, Gerry Robert Byrne. When their relationship turns sour, a couple undergoes a medical procedure to have each other erased from their memories.